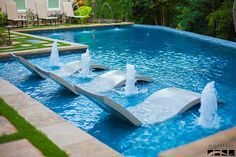 When it comes to pool construction, it is fun to dream about the details: size, shape, color, and decking. You may find yourself dreaming about what your new backyard will look like when all is said and done. However, just as important as the what of your pool is the who—who will you trust to do the building? And how do you know you’re making a good decision? Here are four ways to know if your pool builder has it together. They have good online reviews. If you want to determine the quality of a pool builder, start by Googling them. This certainly won’t tell you everything you need to know about a builder, but it will at least give you a good idea of whether or not their past customers were pleased with their service. Look at their ratings on Google, Yelp, and Facebook. You may be able to ignore one or two outlier reviews if the majority of them are positive, but overall you are looking for 4+ stars out of 5 on average. They will provide you with a list of references. You can find a lot online, but a good builder who knows they have happy clients will also provide you with references themselves upon request. For example, at Saturn Pools we have a number of client testimonials on our website and more happy clients beyond those. If you really want to know the quality of a builder and you have the opportunity, contact some of their references and ask them about the service they received. What were the good and bad aspects of their experience? If they could do it over, would they use the same builder? They have pictures of past projects. Another way of seeing what a builder is capable of is by actually looking at their work. Look at their gallery of past projects and see what you think. Would you be happy to have a backyard they designed? If so, then that’s a good start. Of course, a newer company may not have as many photos for you to look at, in which case the other points will matter even more. Once you get into initial talks with a company of your choice, you will discover that a good builder should be very knowledgeable about their work. 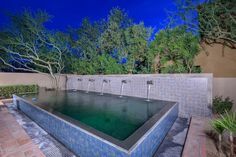 They should be able to answer any questions you may have and be able to walk you through what it would be like for them to build your pool. A good builder will have a well-designed process that makes you feel prepared for the project. So, how do we stack up? 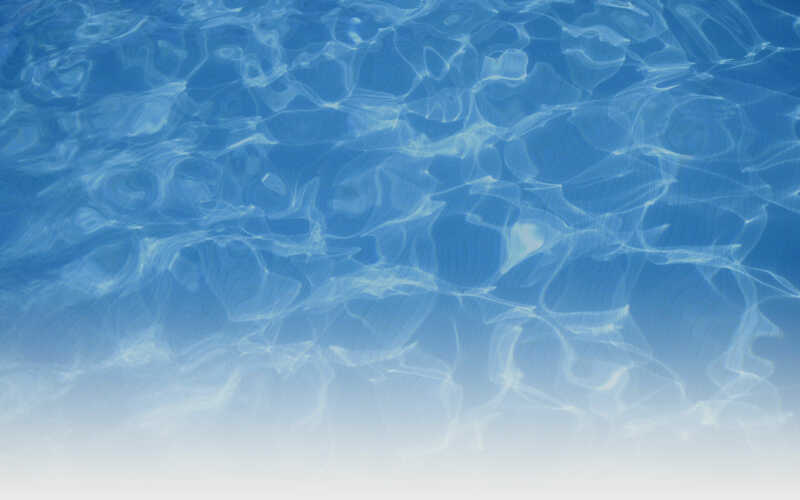 Saturn Pool Company takes great pride in our level of customer service and our number of happy customers. Take a look around the rest of our site and see what you think. And if you are interested in talking with us about your next project, reach out today for a free estimate!